5A Molecular Sieve, has an effective pore opening of 5 angstroms(0.5nm). It will adsorb molecules with a kinetic diameter of less than 5 angstrom and exclude those larger. It has high select adsorption and fast adsorption speed. 1. The various sizes of O2, H2, CO2 and other gas PSA devices. 2. Separation of normal paraffin and isoparaffin. 3. The purification of air, dehydration and carbon dioxide removal. 4. The drying of natural gas, dehydration and desulphurization. Looking for ideal Molecular Sieve 5A for Oxygen Manufacturer & supplier ? We have a wide selection at great prices to help you get creative. 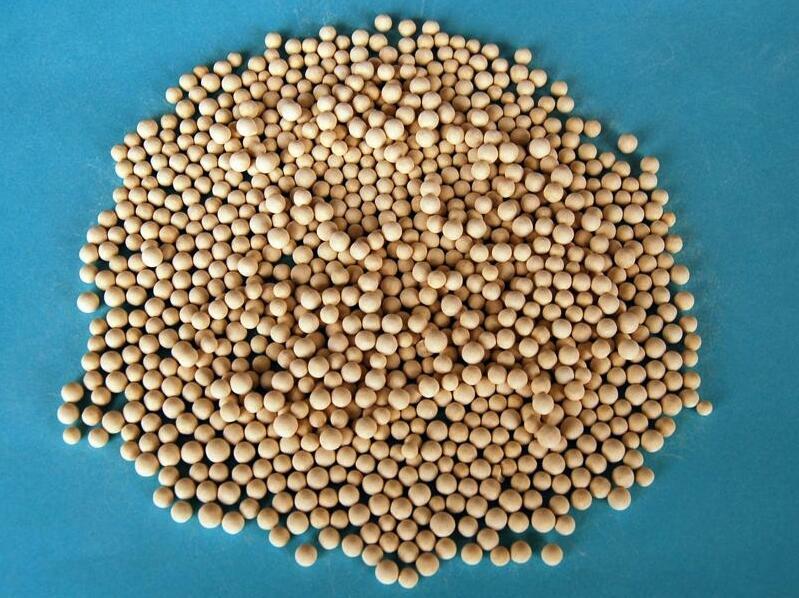 All the High Quality Molecular Sieve are quality guaranteed. 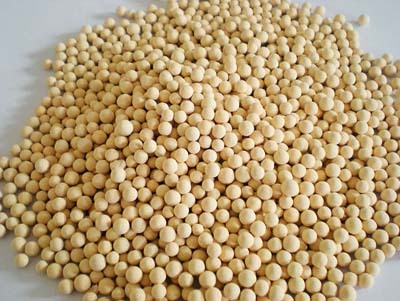 We are China Origin Factory of Best Molecular Sieve. If you have any question, please feel free to contact us.